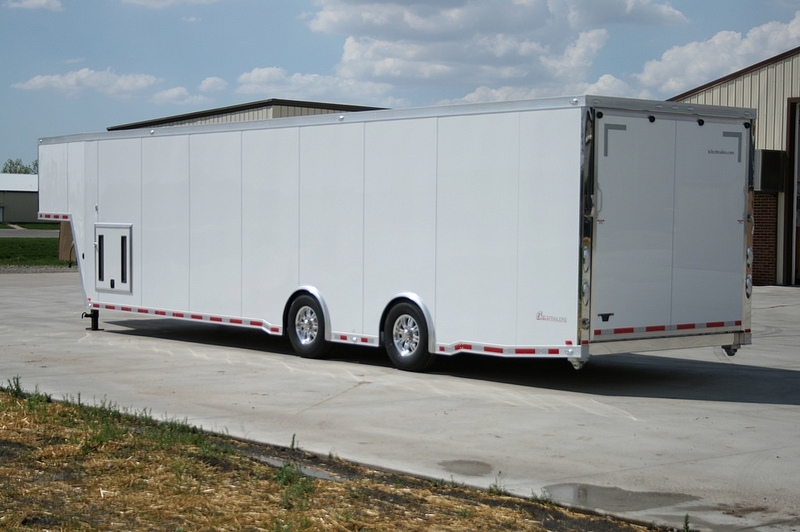 This 40' inTech Race Trailer is another example of the excellent quality, fit and finish brought to you by RPM Trailer Sales. 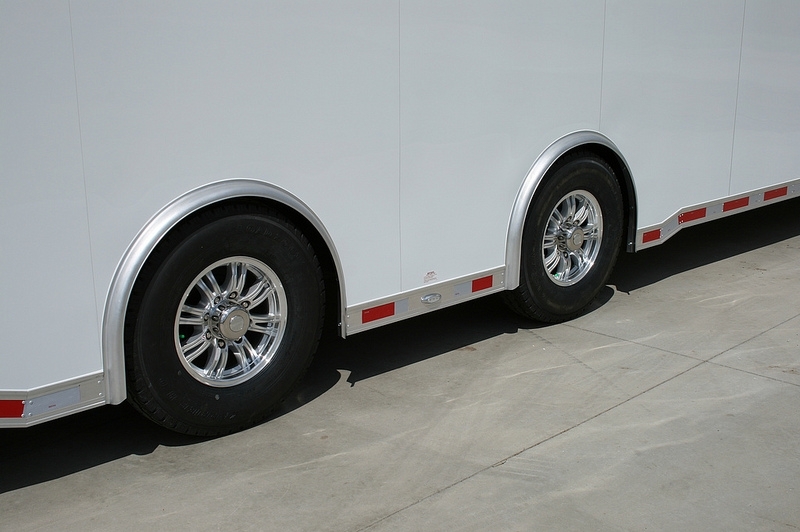 The saying goes Bigger is better...and the 40' iCon Series is your best choice when it comes to quality & price! 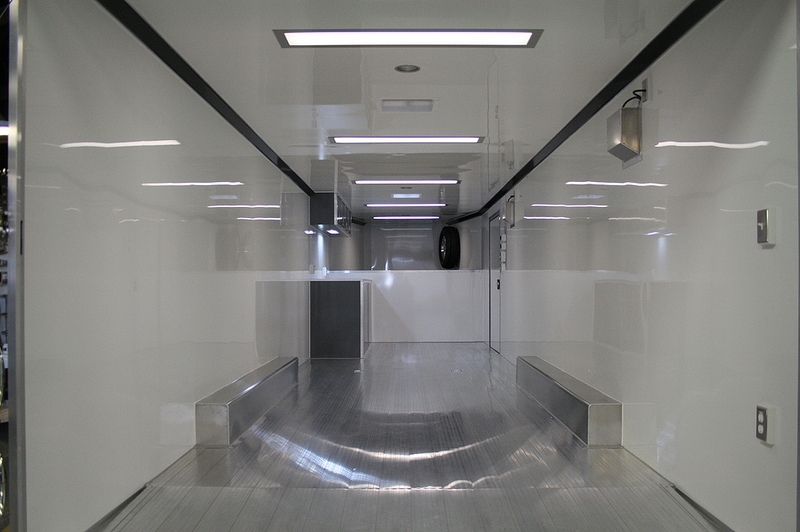 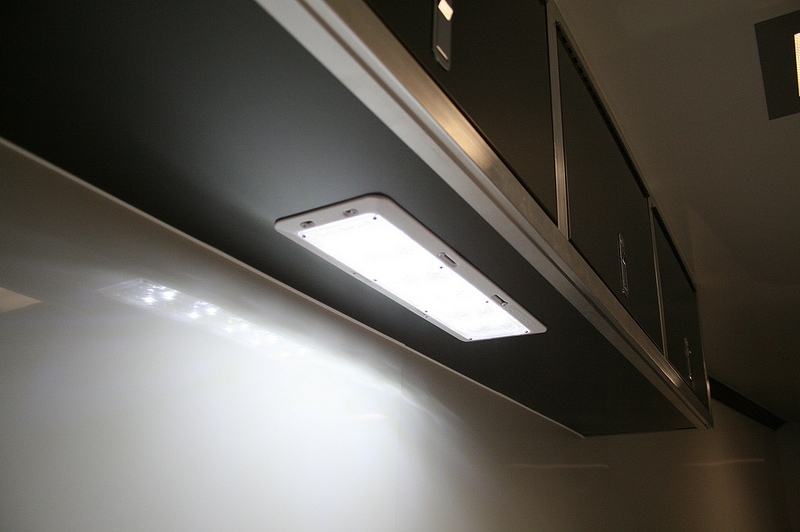 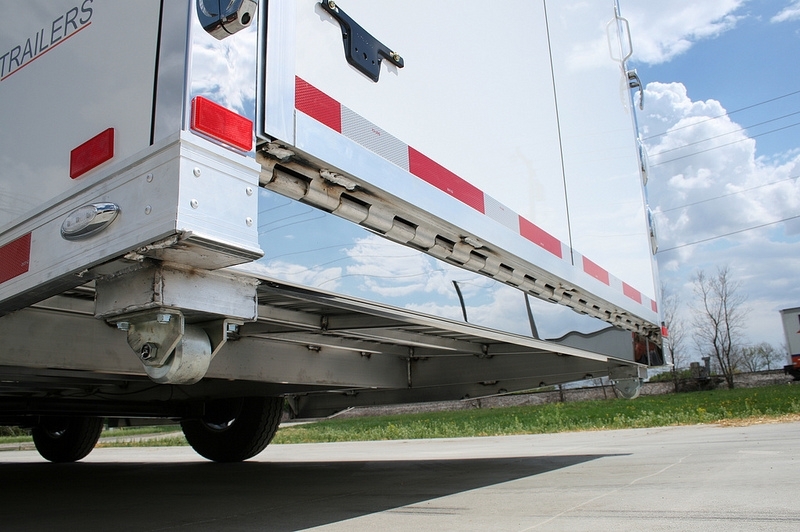 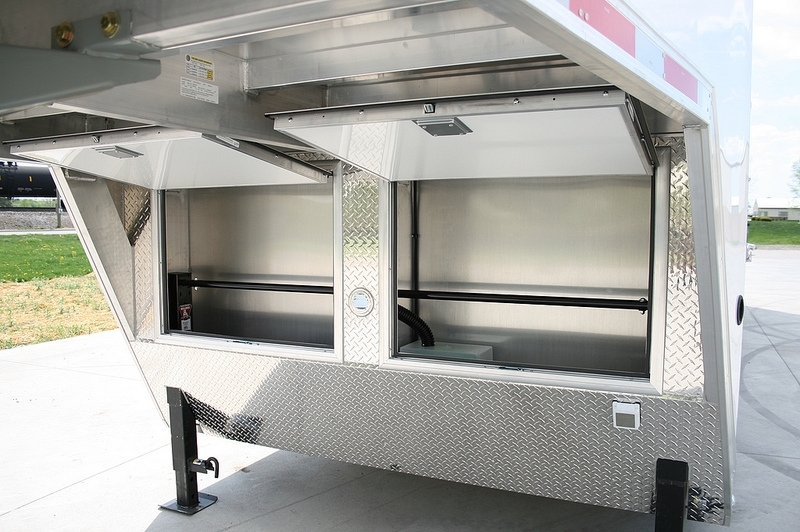 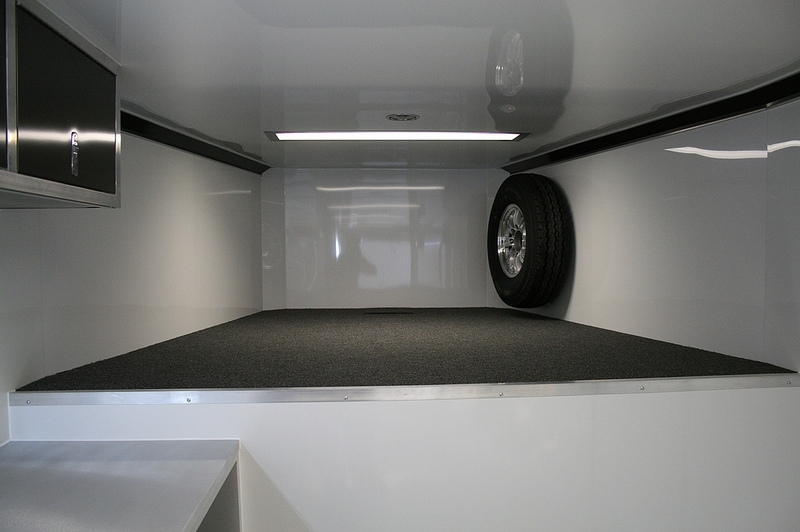 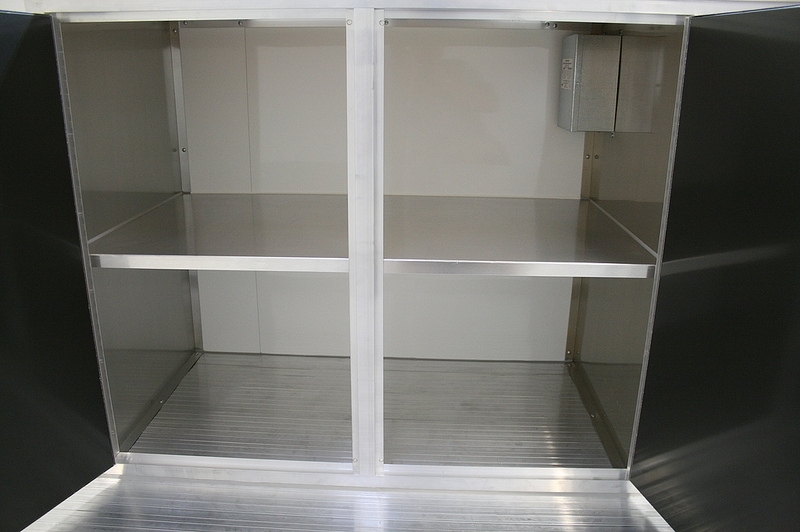 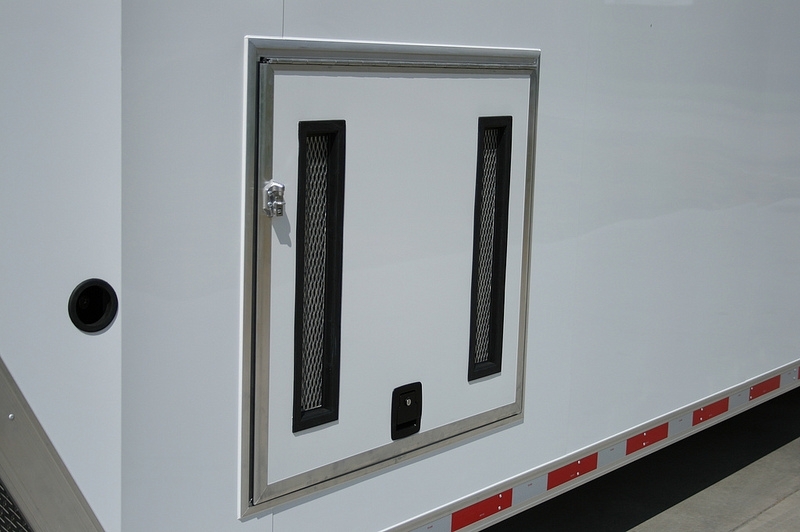 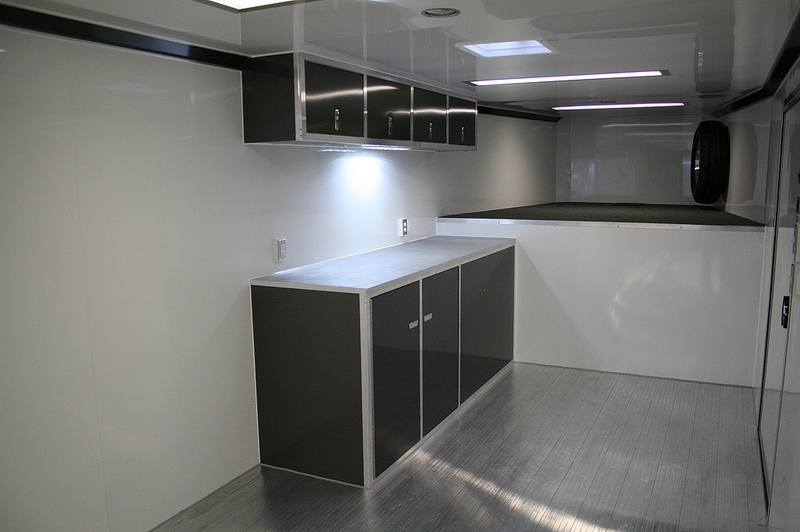 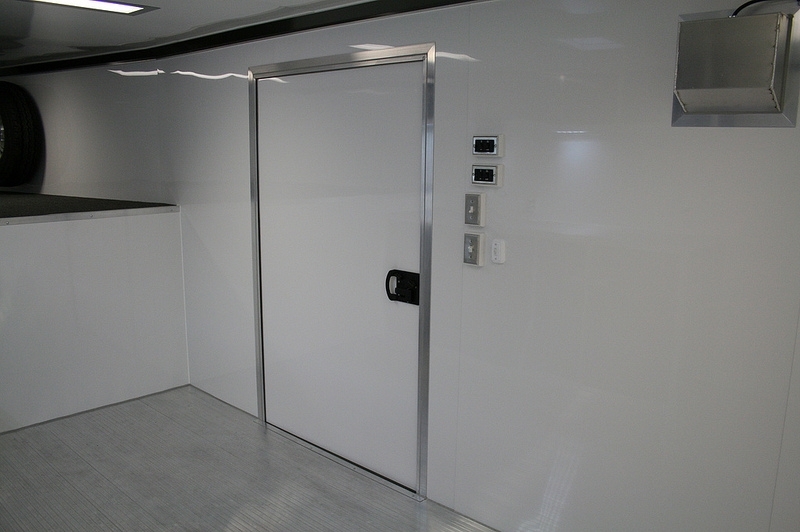 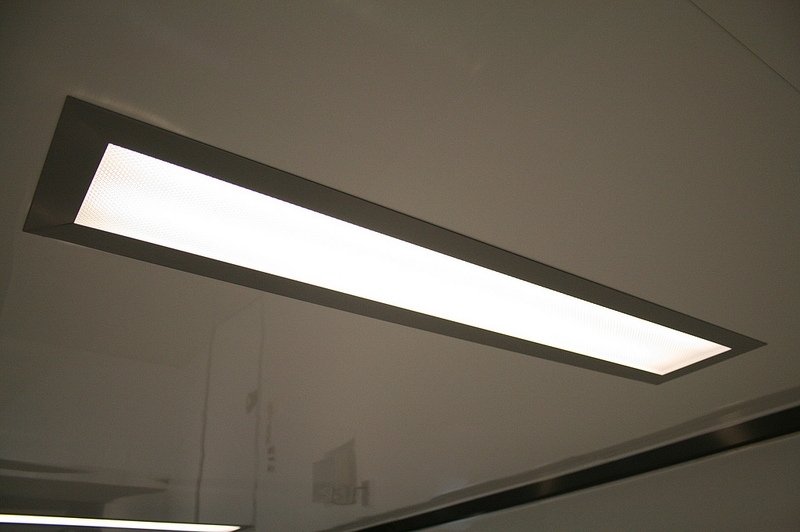 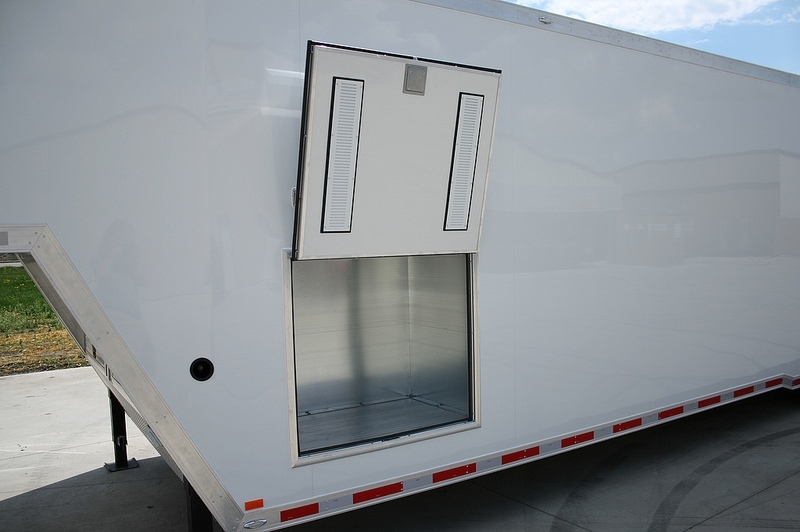 Our gooseneck trailers are just too nice to pass up without taking a peak inside. 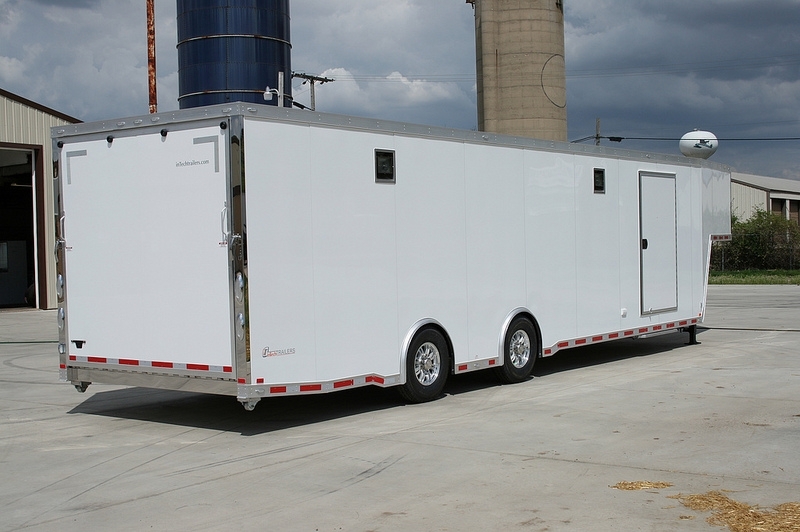 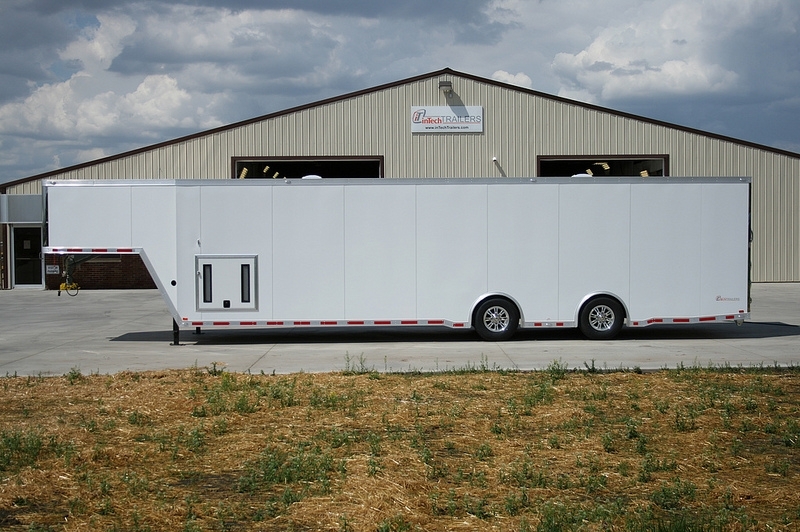 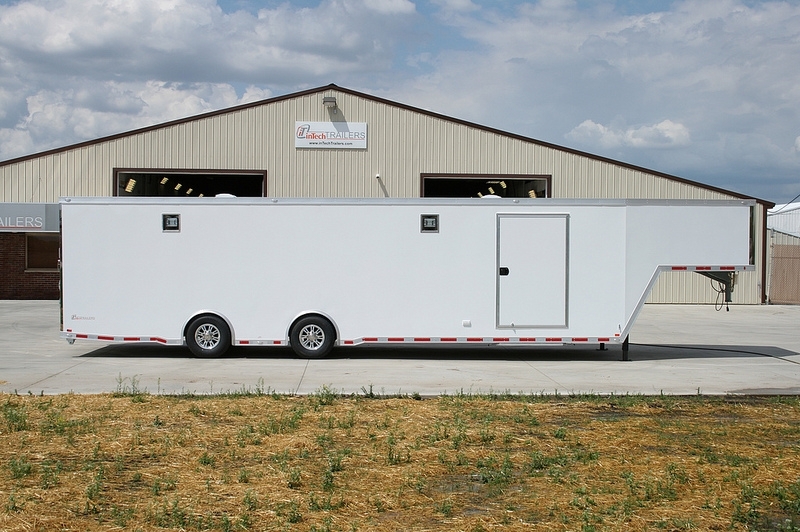 This is one of our favorite 40' gooseneck race car haulers. 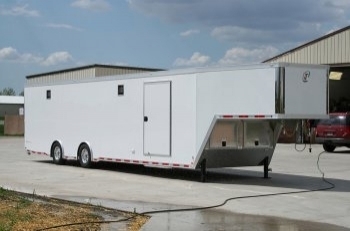 This 40' inTech Aluminum Gooseneck Trailer includes our popular iCon Package with a few extra bells and whistles for a great price! When you're looking for your best overall value on an aluminum gooseneck trailer, look no further than RPM Trailer Sales! 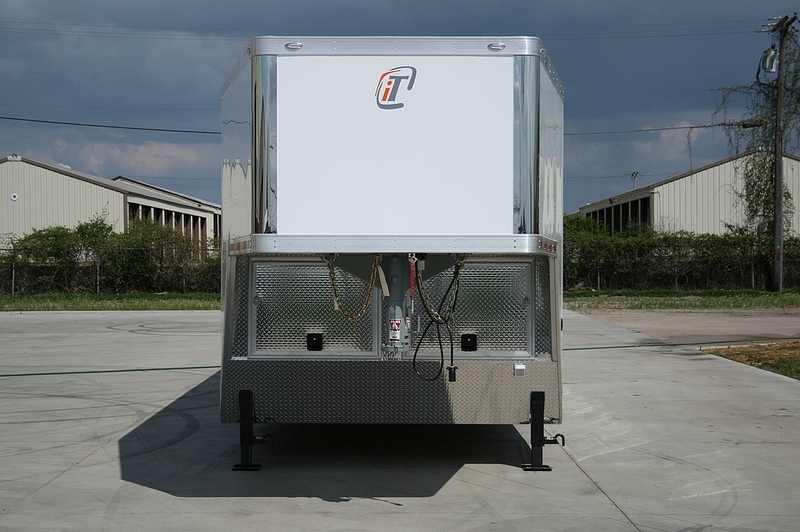 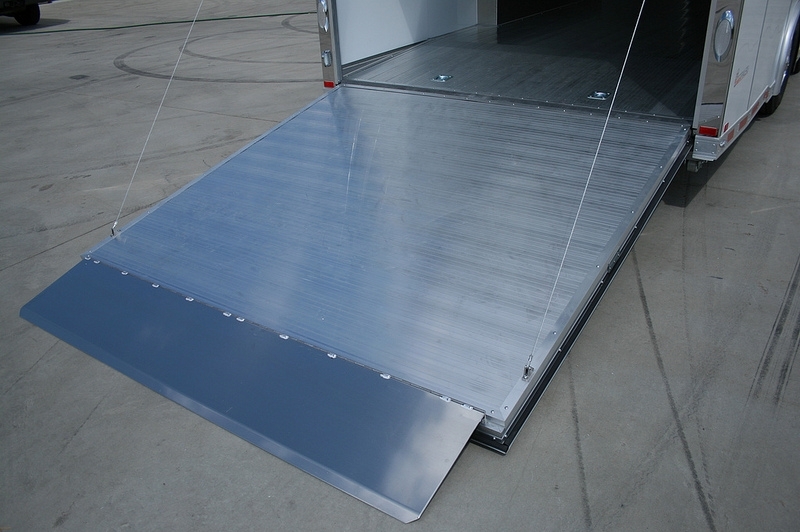 Keep in mind if this is not exactly what you are looking for we build custom goosenck trailers as well.